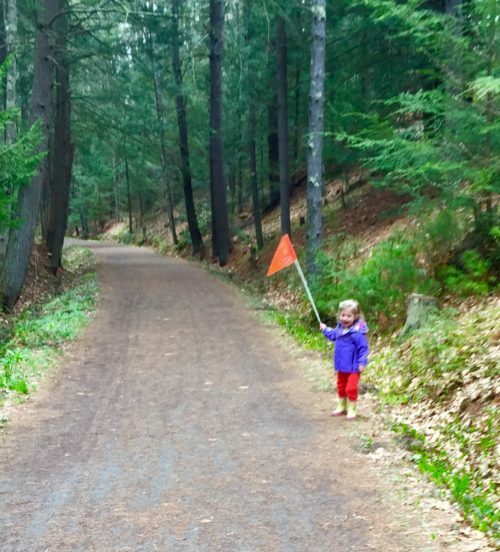 Wachusett Greenways | Connecting the Community with Trails and Greenways. Stonewalls in New England are as iconic as lobster and clam chowder. The Wachusett Watershed encompasses thousands of acres of forested lands and fields that contain these structures. Learn about New England geological characteristics and wall construction followed by a guided walk to one of the most impressive stonewalls in the watershed. This is a moderate level hike. 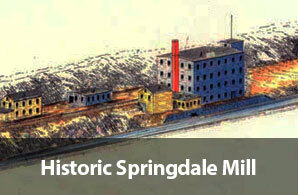 Meet at Stillwater Farm Interpretive Center in Sterling - 228 Redemption Rock Rd (Rt. 140), Sterling, MA. 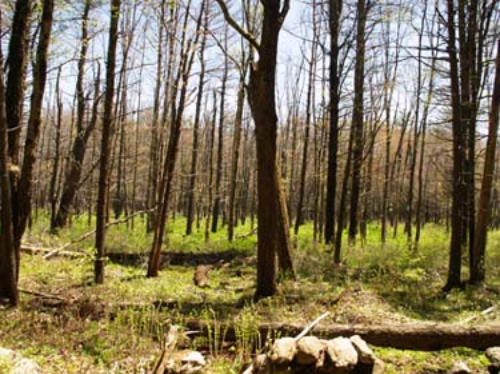 Harvard Forest and Fisher Museum, Petersham on Saturday, 10 am May 11th, 2019 (alternative date May 25th) Founded in 1907 and located in Petersham, Massachusetts, Harvard Forest is Harvard University’s 4,000 acre center for ecological research and education. Wachusett Greenways will hike part of the French Road Trail to the observation tower on Prospect Hill and back. The hike will be about 4 miles. After the hike, we will visit the Fisher Museum to see the 23 dioramas that were built in the 1930's. Contact leader Mike Peckar at mike@wachusettgreenways.org to register for this event and get details on where to meet. The walkway across the top of the Wachusett Dam in Clinton will be open for the public to walk across and enjoy the view of the Reservoir. DCR Rangers and staff will be there to answer questions, provide historical information, and discuss the importance of watershed protection. Come learn about the Division of Water Supply Protection’s role in ensuring that the reservoir remains a pristine drinking water source for 2.5 million Massachusetts residents. Wachusett Greenways Annual Gathering at the Holden Senior Center, 1130 Main Street, Holden. Join us at 6 p.m. for fellowship followed by 6:30 pot-luck dinner, then 7:15 celebration of 24 years of connecting our communities through the Mass Central Rail Trail and greenways. Contact Colleen 508-479-2123 or colleen.abrams@verizon.net with any questions. From Common Loons, to Bald Eagles, to native songbirds and raptors, there are many unique bird species that call the Wachusett Watershed home. Some of these species are threatened in Massachusetts. Come hear Wachusett Rangers describe ongoing restoration projects undertaken by the DCR & their partners to help these species thrive in this part of Massachusetts. Meet at John Augustus Hall, 180 Beaman St., West Boylston. Combine the fun of geocaching with cleaning up the environment. The DCR Rangers will place caches around the area of the Sudbury Reservoir. Participants will pick up trash along the way to the caches. Trash bags will then be placed along the roadside for pick up by the DCR staff. Meet at 911 Field, Acre Bridge Road, Marlboro. This event will be posted on www.geocaching.com. Blood Swamp Hike Saturday at Rutland State Park with Wachusett Greenways. This easy hike is about 6 miles along established non-paved roads and a stretch of the MIDSTATE Trail through a cathedral of pines and skirting a large wetland replete with enormous beaver lodge. Contact Rich Barry to sign up at reb1056@icloud.com, 508-735-3290. Meet near the Coldbrook Springs monument off Rte. 122 in Oakham. 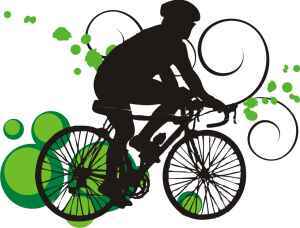 Ride the Mass Central Rail Trail, June 12, Wednesday from 10 a.m. to noon. Take an easy 8 mile ride on the rail trail and beyond in Sterling, then enjoy a picnic lunch. Contact Colleen Abrams, 508-479-2123 or colleen.abrams@verizon.net to sign up. Wachusett Greenways periodically updates this page with announcements, trail reports and conditions. 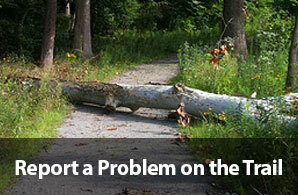 If you find an issue with any part of the trail, please use the button below to Report a Trail Issue. 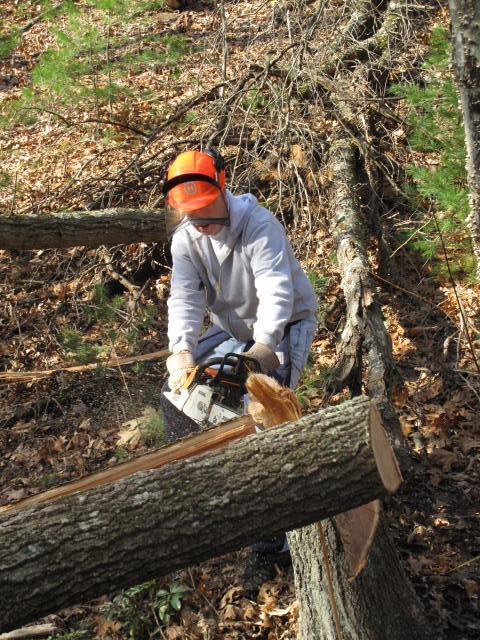 Wachusett Greenways’ mission is connecting the Wachusett-area community with trails and greenways. In 1995, this all-volunteer nonprofit group and our partners began to build and maintain trails. 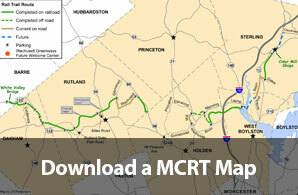 Wachusett Greenways’ key project is the Mass Central Rail Trail (MCRT) in central Massachusetts. Members, volunteers, donors and many partners are central to our work. We have completed 19 miles of the planned 30 miles of the MCRT through the towns of Sterling, West Boylston, Holden, Rutland, Oakham and Barre. The first section of trail opened in 1997. 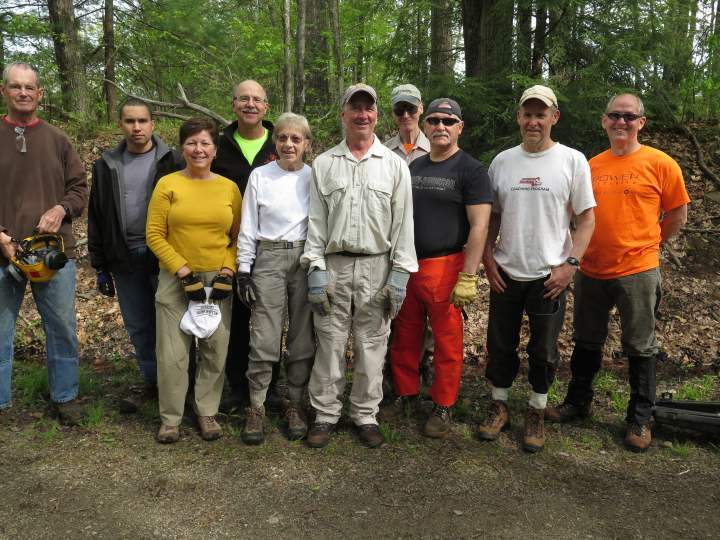 Wachusett Greenways members, volunteers and donors are working to complete the central 30 miles along with our partners including the MA Department of Conservation and Recreation and other Commonwealth agencies, eight towns, regional foundations and businesses. Other communities are working complete the entire 104 miles of the Mass Central Rail Trail between Northampton and Boston. 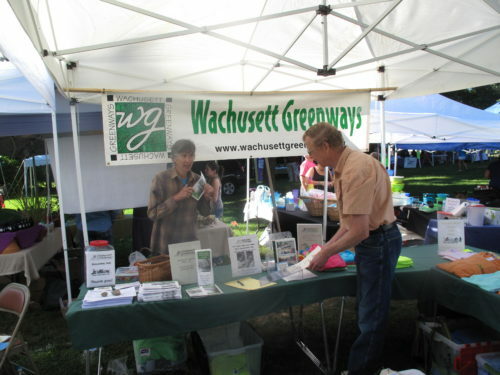 Learn more about Wachusett Greenways here!